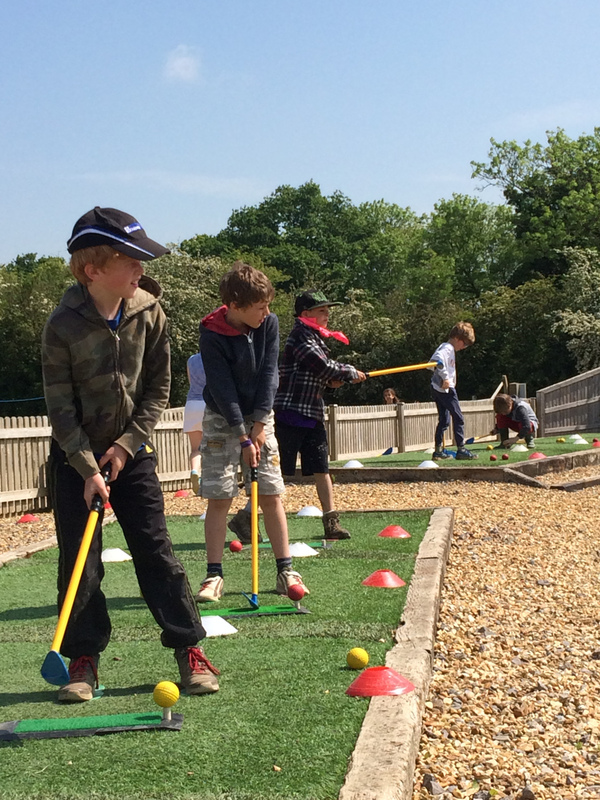 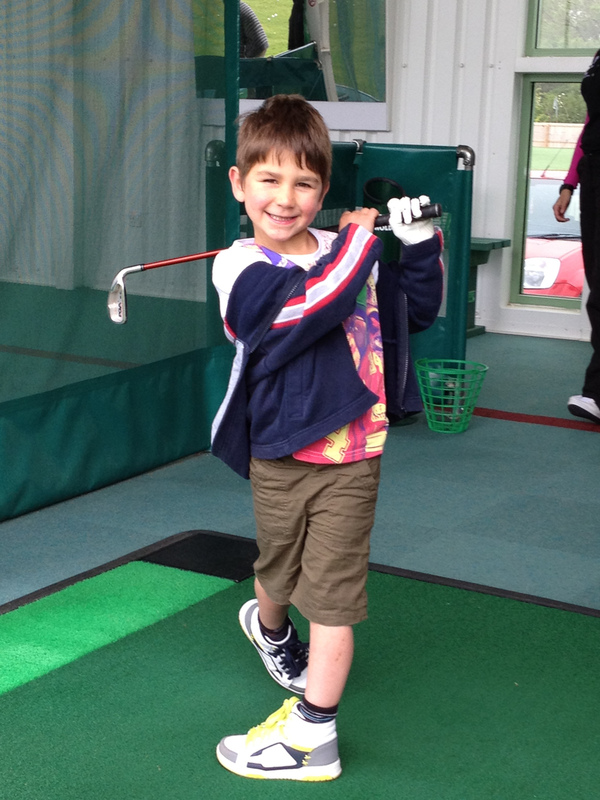 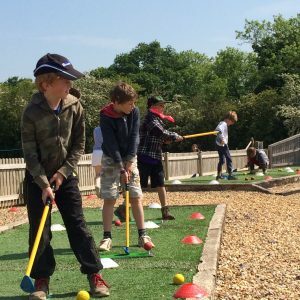 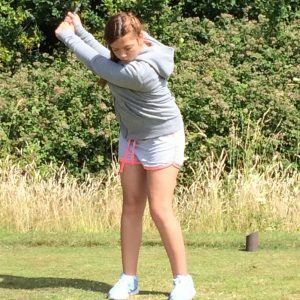 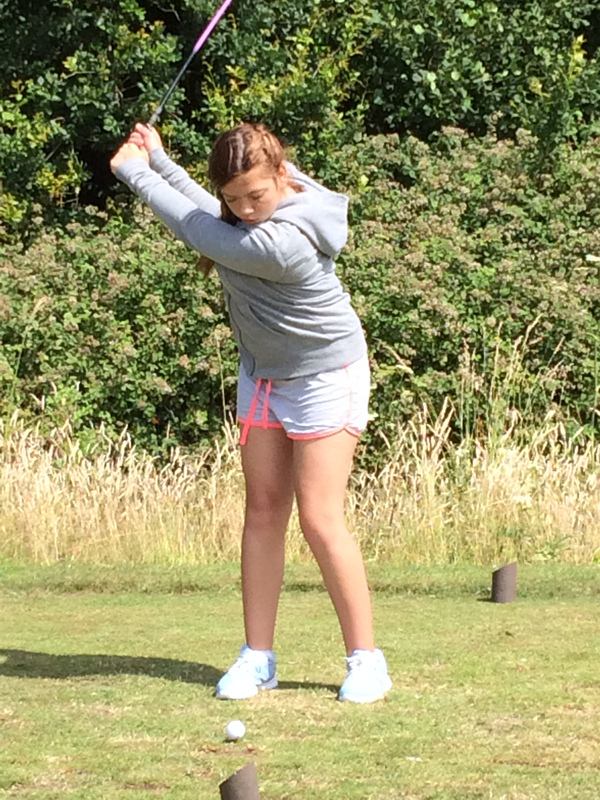 Golf is such an adaptable game that it suits everyone, whatever their age, fitness level or ability. 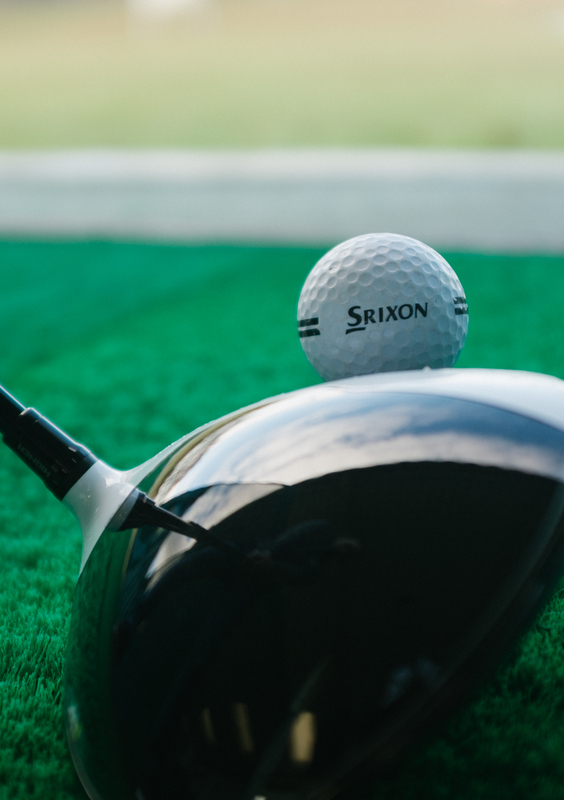 Whether you want to keep healthy, burn calories or spend time with friends, golf is for you. 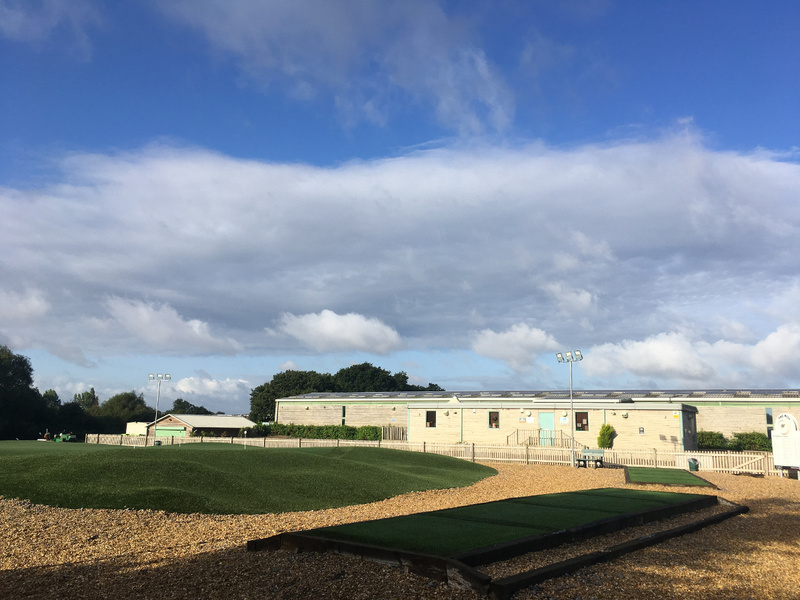 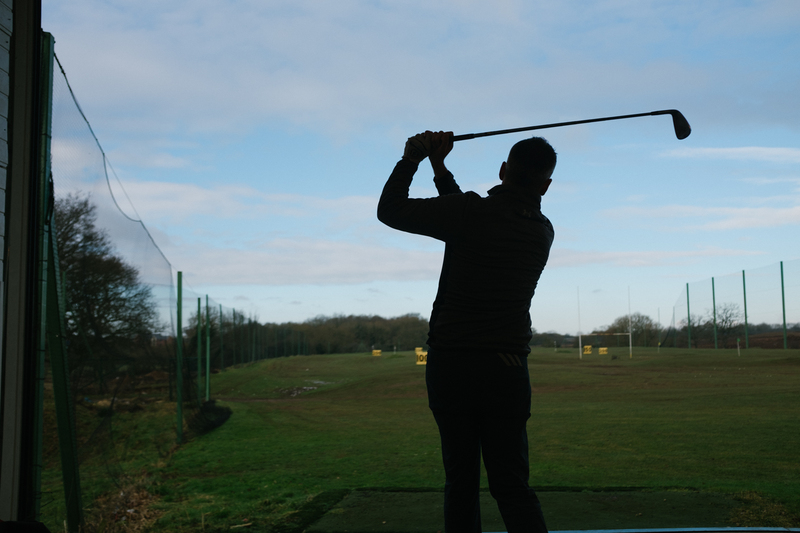 Our facility is renowned for its welcoming, personal & sociable environment & you can be assured of a great Golf practice. 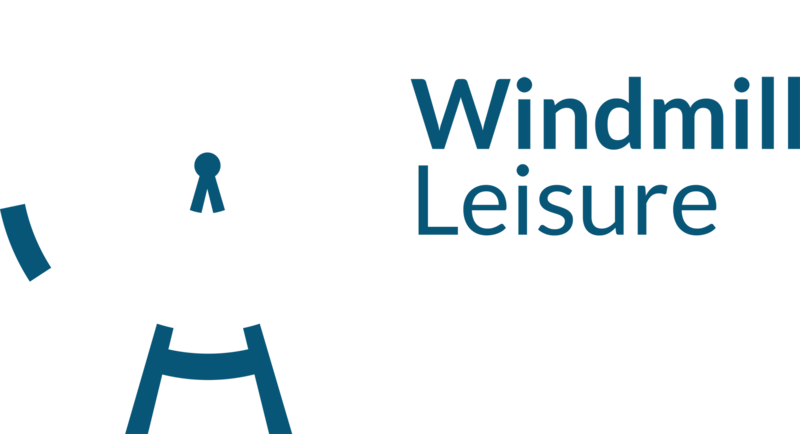 We are fully open to the public & you don’t need to be a member to use our facilities. 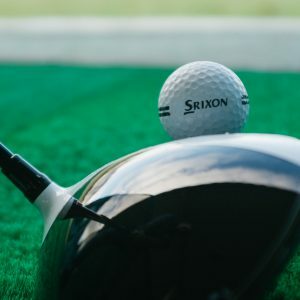 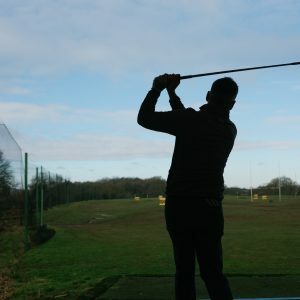 Our membership is popular with golfers as it offers 20% discount on range balls and lessons, have a look at our ‘online shop’ if you would like to find out all that the membership includes. 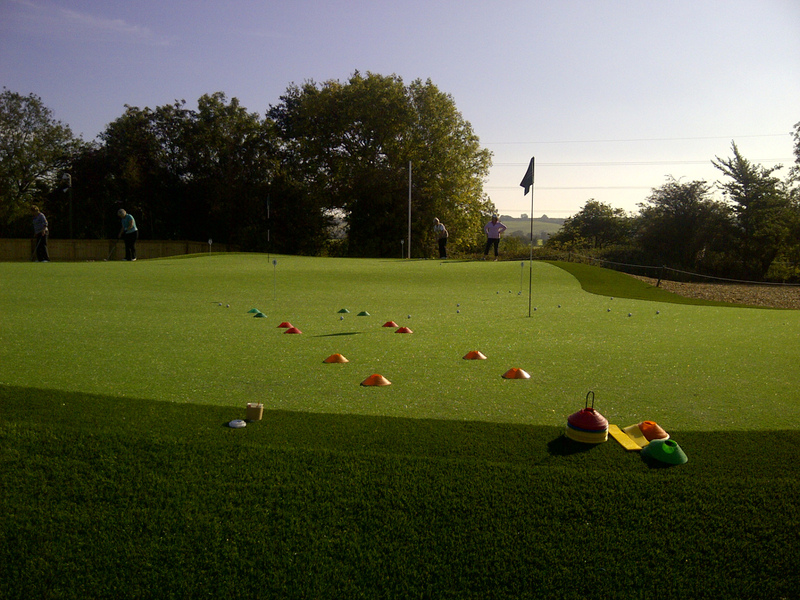 Lessons are also available, these can be booked online or at reception. 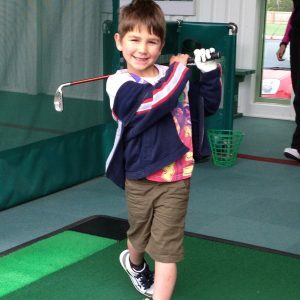 We offer great value packages as well as individual and group lessons! 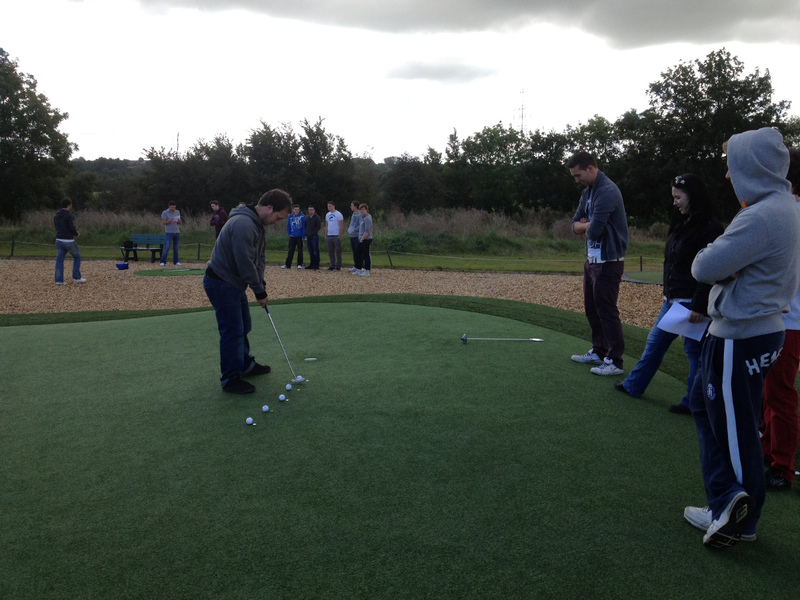 There is no need to book the driving range or the short game area, just show up and pay at reception. 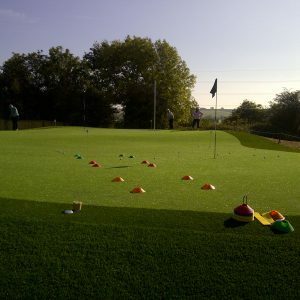 For groups of 6 or more, bays can be reserved* by calling 0117 970 9070. 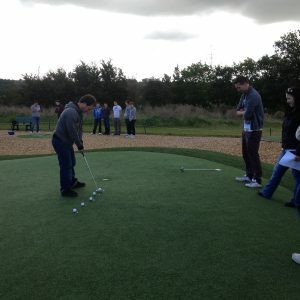 If you would like to book a private or group lesson with one of our golf professionals, please either book online using the link in Golf Lessons or call us on 0117 970 9070. 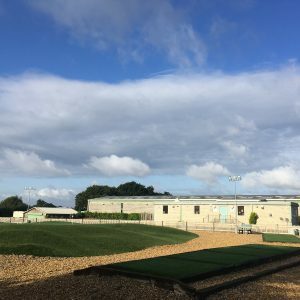 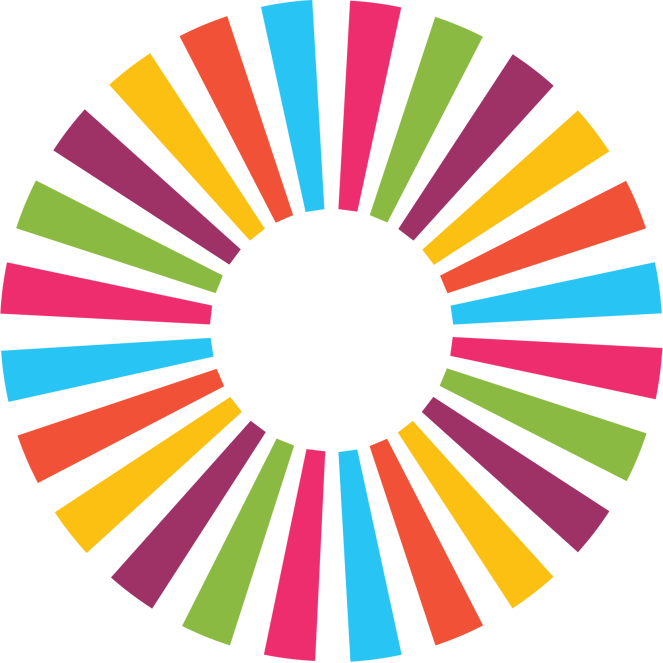 Lessons are typically available 7 days a week, for opening times, please visit our contact page.